Day 26: Artistic Spirit From Birth? The birth of my niece got me thinking about art and spirituality even more deeply than before. 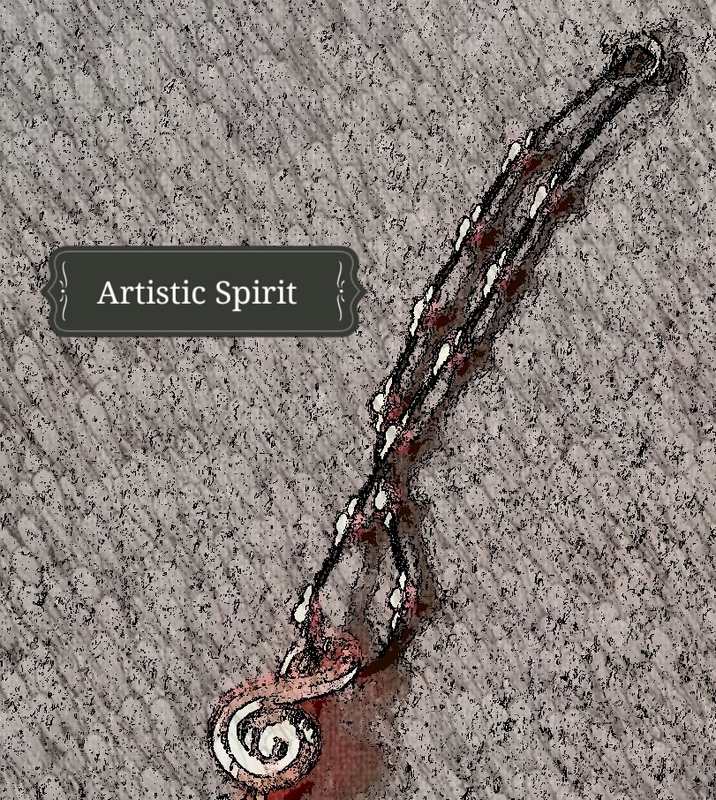 As our spirits enter the body, do we bring with us artistic talents and gifts? Or, does it depend on our personality as to whether we recognize or embrace creative expression? Was my love of music present from the moment I entered this world? Can something so powerful, meaningful, and ultimately healing be a gift from an all-knowing/all-powerful deity? Perhaps I performed as a professional singer in a past life and the residuals paid it forward to the present one. Or…maybe a slew of psychological, philosophical, and medical reasons explain my artistic spirit connection. I don’t presume to have the answers to the questions posed above, but that doesn’t stop me from pondering the possibilities. Thoughts? Questions? Comments? Let me know below!